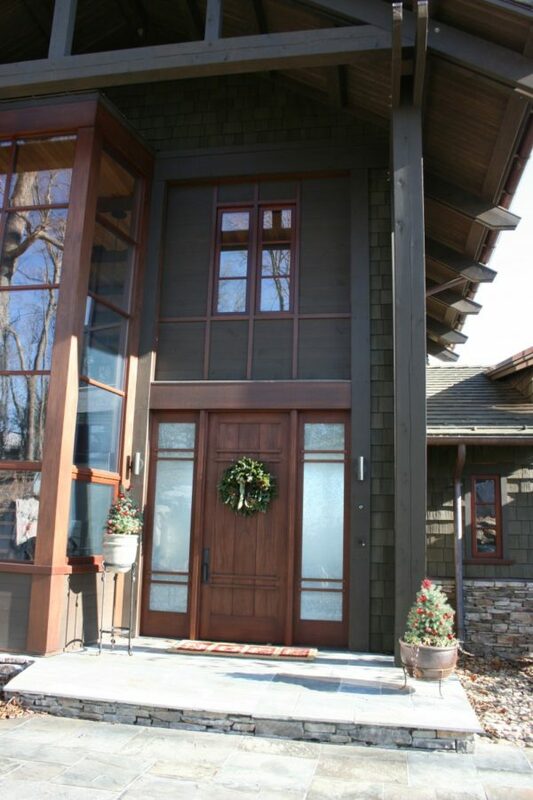 This home was designed by Samsel Architects. 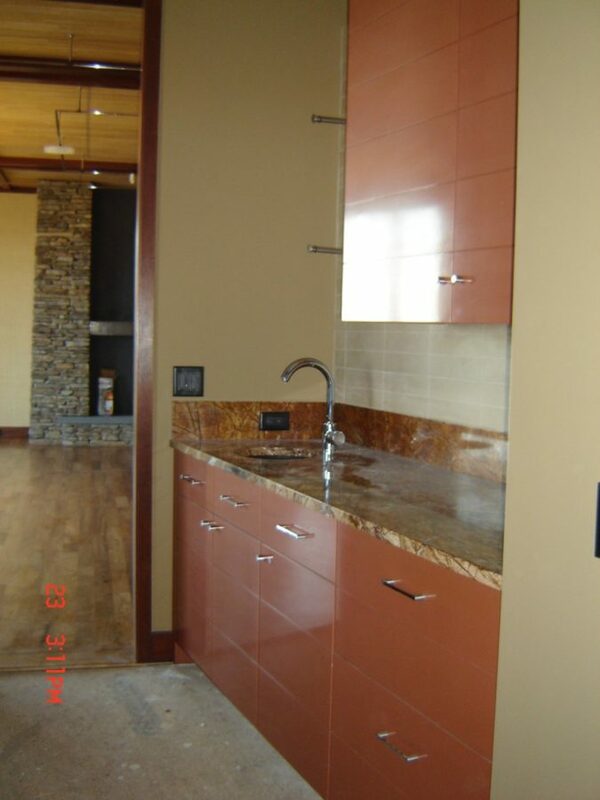 We were involved in numerous projects. 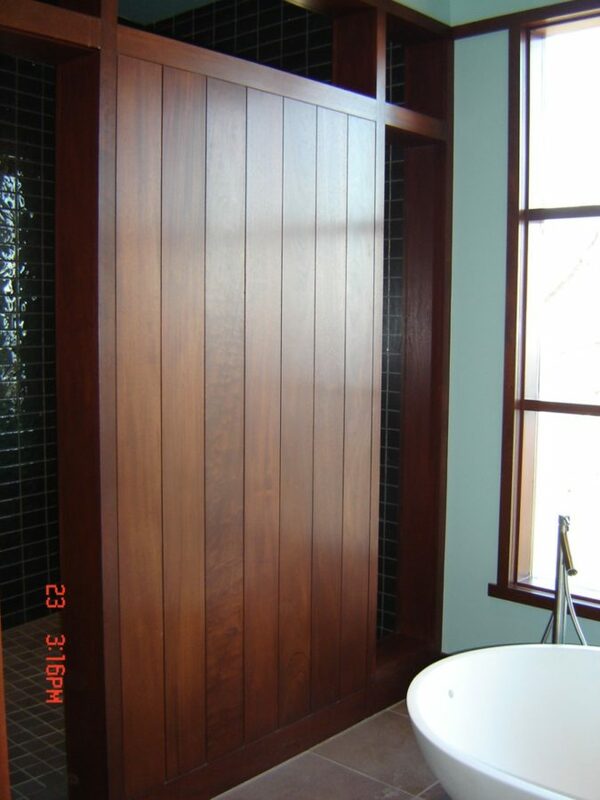 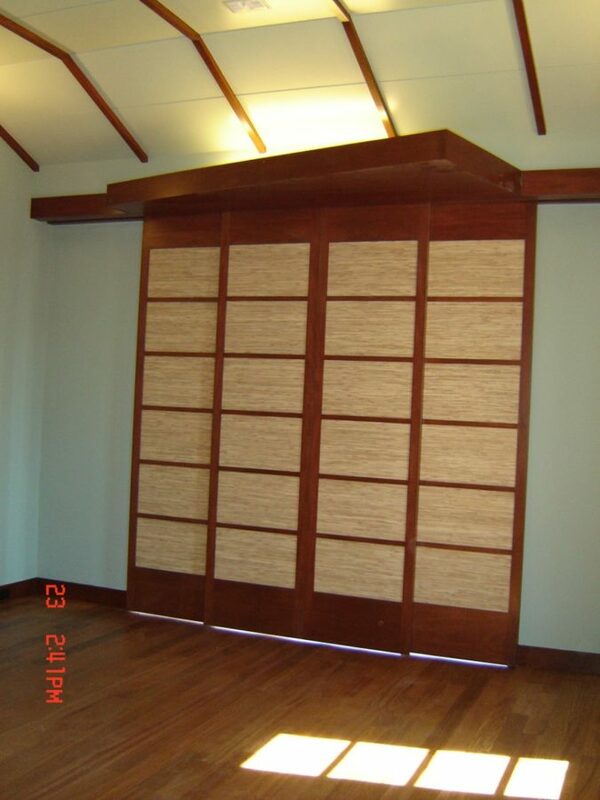 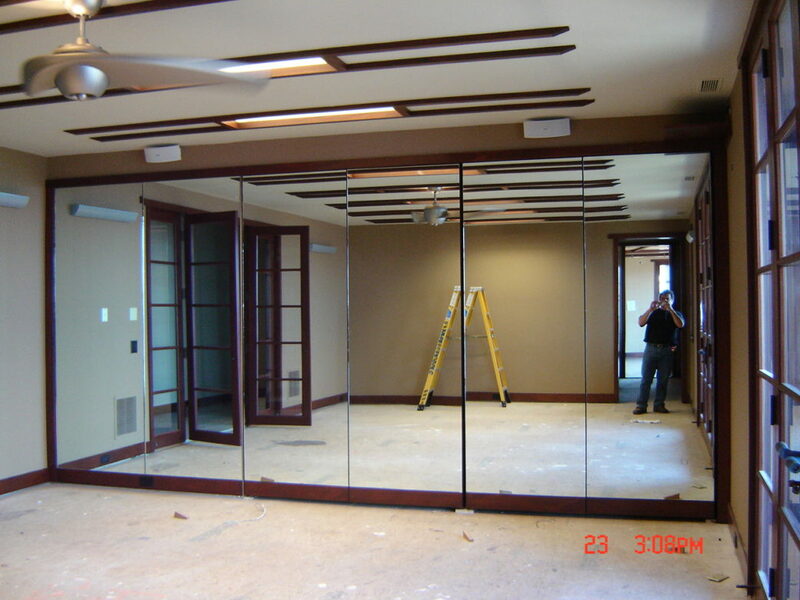 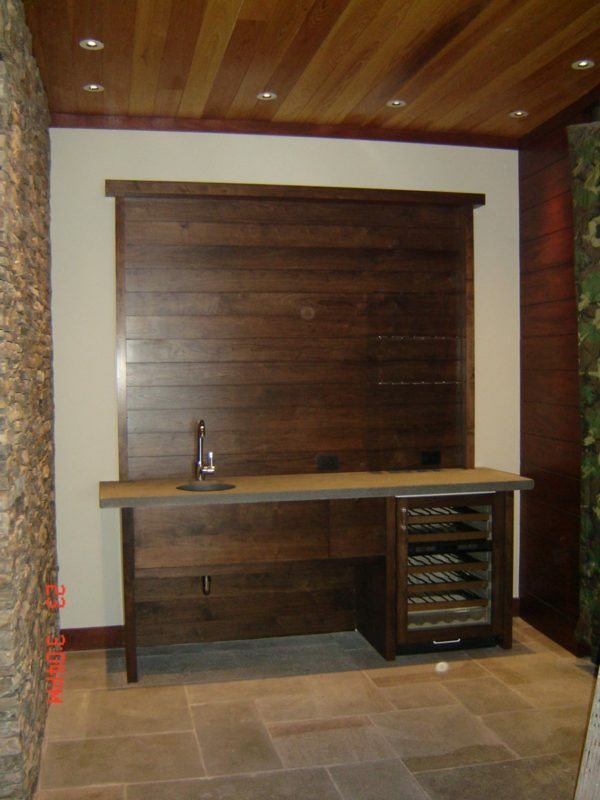 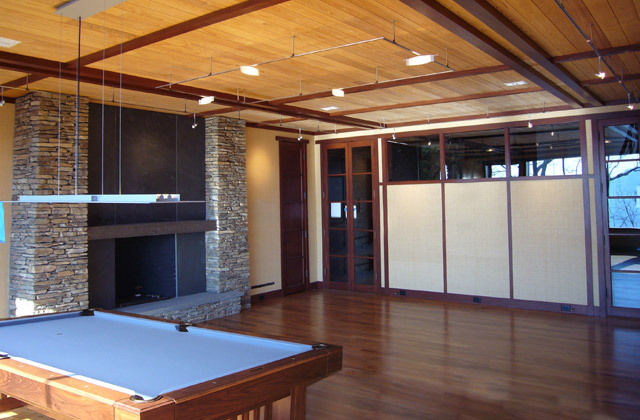 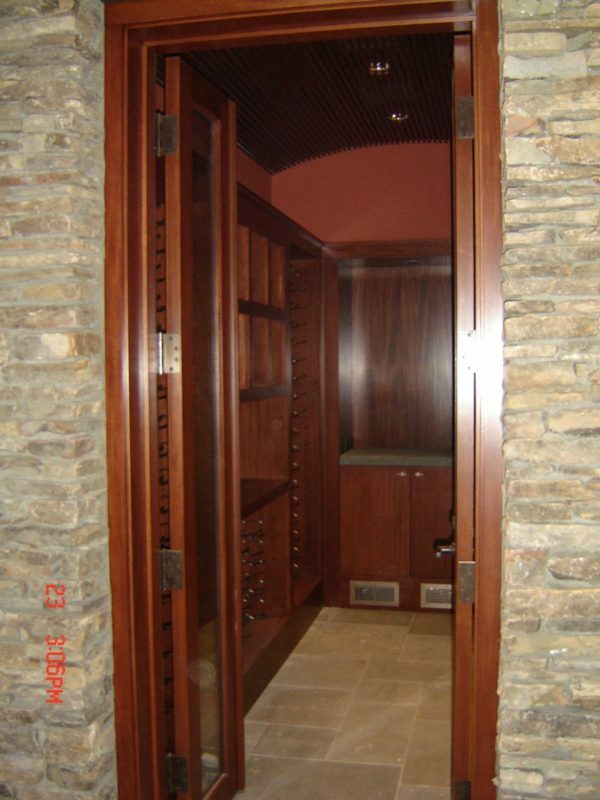 The front door, all interior and exterior doors as well as cabinetry in the wine bar, bedrooms and offices were created by Architectural Woodcraft.